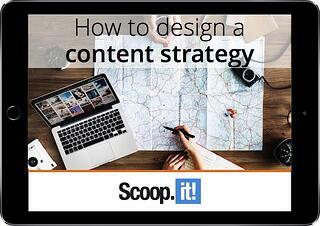 How to design a content strategy that generates leads from day one - download the free eBook! The complete guide to set you up for content marketing ROI. Many marketers are being told that they need to go step by step with content marketing: first generate content, then slowly build an audience and eventually - if everything goes right - start generating conversions and leads. But with the right methodology, you can design a strategy that will not just help you build the right audience but drive conversions from the very beginning. Get our eBook and let us walk you through the different steps of an effective content marketing strategy. Actionable recommendations so you can start designing your own content strategy in no time. If you are starting with content marketing, rebuilding your strategy or having a hard time generating results from lead generation, this eBook is for you.